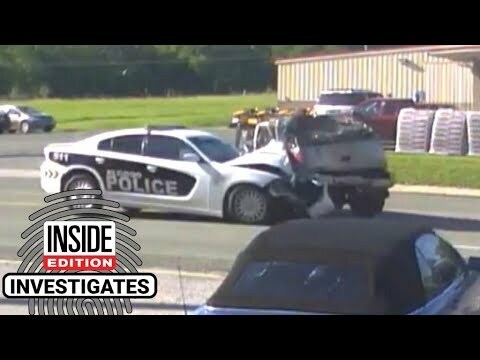 It’s pulse-pounding footage as a police cruiser slams right into an SUV. The driver, 70-year-old James Cryer, lands in the middle of the street. He is now permanently disabled. “I thought we were going to die,” said his wife Rena, who was in the passenger seat. So, what emergency was Officer Christopher Ferguson driving to at the time of the crash? There wasn’t one! He was heading home, going 61 mph in a 40-mile zone, according to a police report. MAJOR BUST! FBI Had Secret Team To Coordinate Attacks, On Trump Look Who’s Behind It All! TRUMP CANCELS SUMMIT: MARKET DROPS …CARROT OR STICK SIR?